Click the button below to add the Solid Slab Drawer Front - Paint Grade Maple to your wish list. 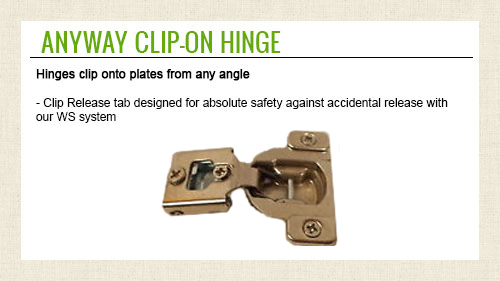 I was missing a drawer front for my laundry room , found this online store . I ordered it right way as for we are putting our home up for sale. The door came in and I was able to paint it as soon as I got it. When the6 say paintable they mean it’# ready to go. Paint grade maple drawer fronts. Excellent quality. Will be ordering cabinet doors in the near future. Just got done repainting kitchen cabinet doors and I had to replace plastic wood drawer faceplate. They fit perfectly. I received this order and was very pleased. They fit perfectly and was completely wood. I ordered unfinished paintable grade maple and they looked great when painted. Should I need anything in the way of cabinet I would used Cabinet door world again. I was given an old computer desk with a broken drawer front. I've ordered cabinets from here before so I knew I could trust their craftsmanship and quality, plus they have most common finishes. This sold slab drawer front matched the existing cabinet finishes and fits like it was meant to be there. Though shipping these pieces to CA is expensive, I haven't found a better place to buy cabinet parts. 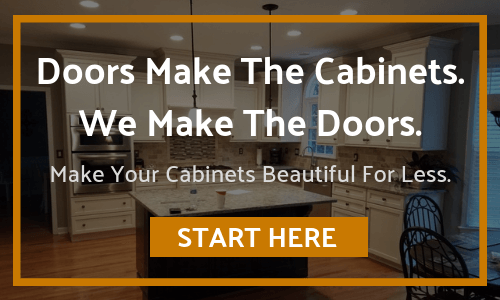 It was great to find "Cabinet Door World" excellent customer service and great quality at an affordable price. MY ENTIRE EXPERIENCE WAS ONE OF QUALITY & PROFESSIONALISM! It is rare that I give perfect scores to any business but in this case I must. My cabinet drawer fronts were without flaw. I wanted painters grade Maple. I liked the extra character of color and pattern it offered when polished to a high sheen. The ordering process was easy, quick and professional. Shipping was as expected. First rate packing insured no damage to the wood inside the boxes. Drop shipping might might be a problem for some but not for me. I WILL BE USING THESE SERVICES AGAIN REST ASSURED! I ordered both drawers and drawer fronts. All came wrapped well and delivered w/o damage. They are very high quality products, and I would recommend them to anyone. The paint grade quality was actually nice enough to stain if I had wanted to do that. Again, you can feel secure with this product.